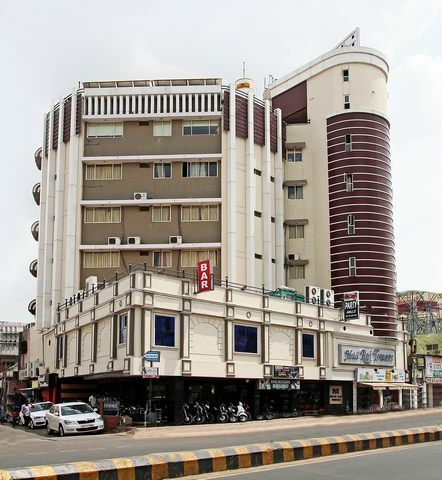 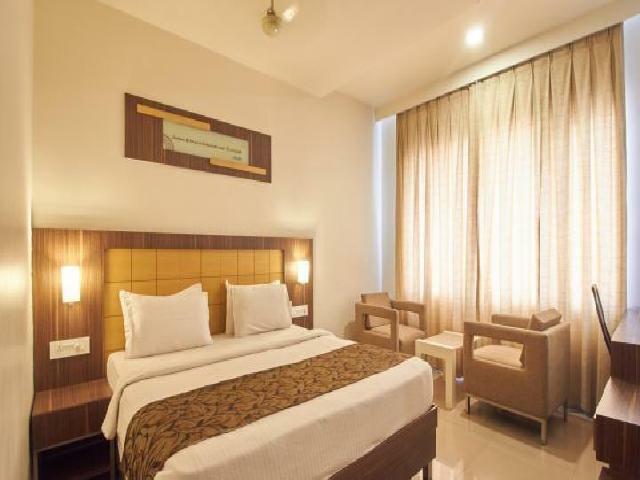 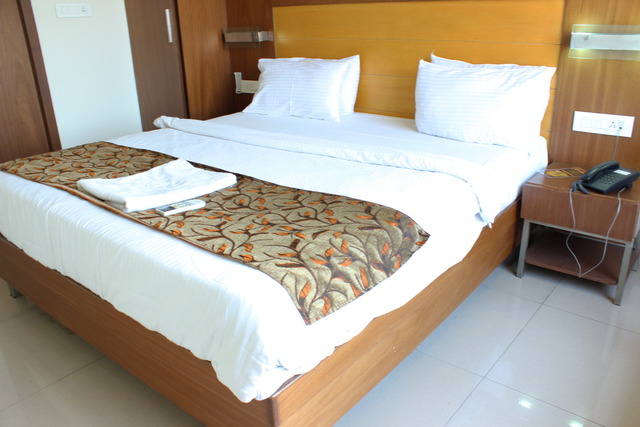 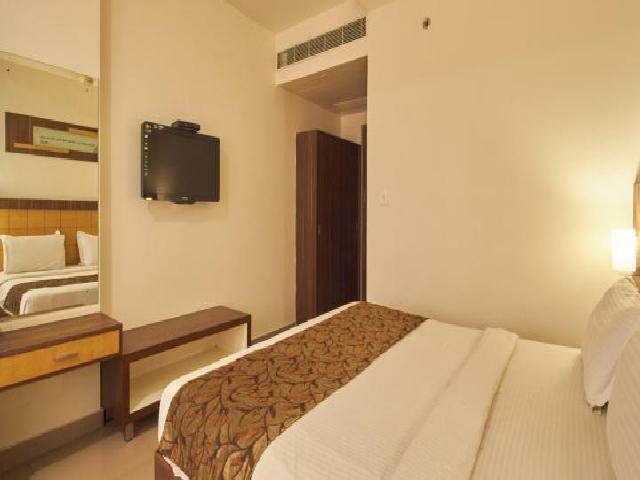 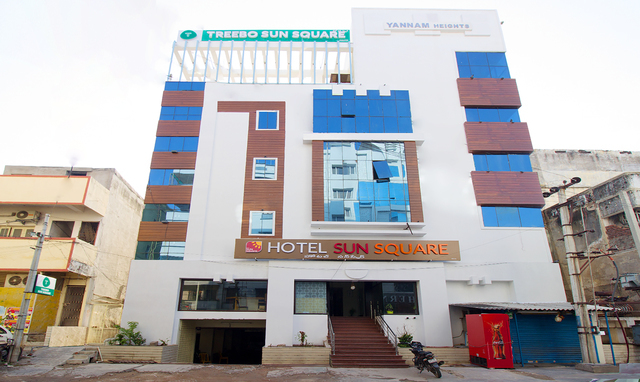 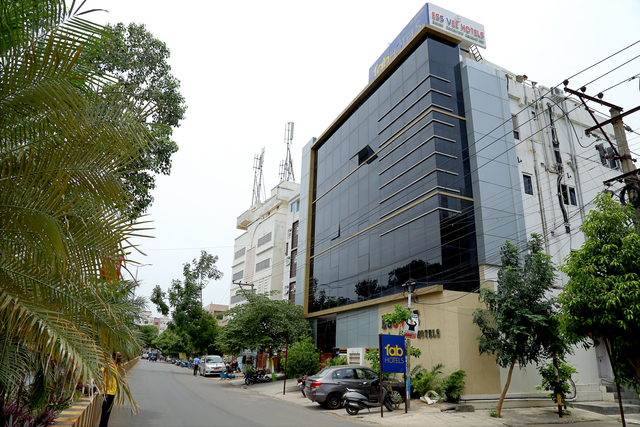 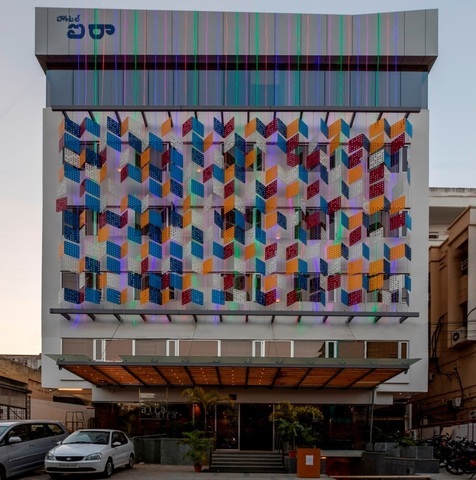 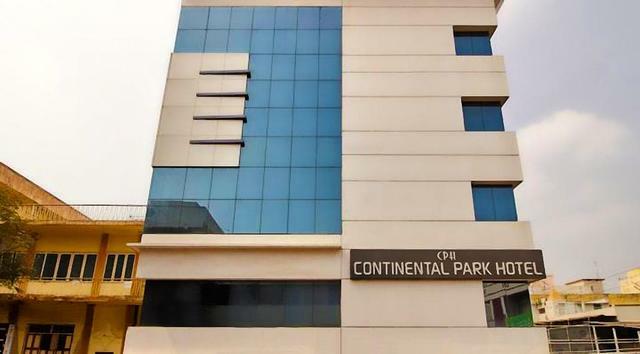 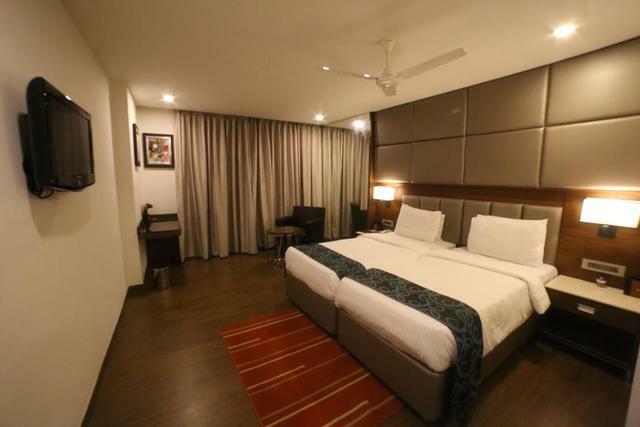 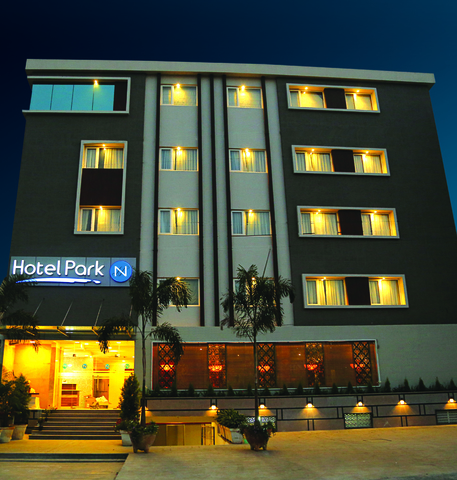 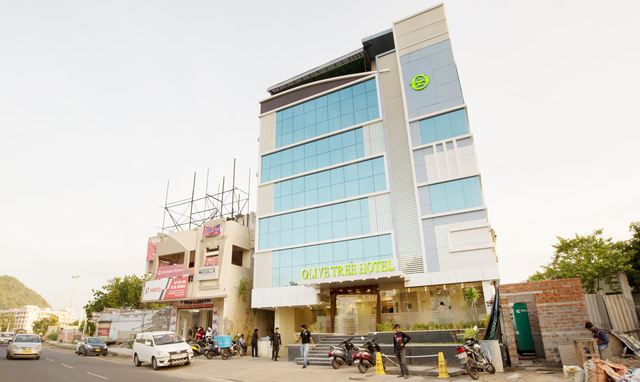 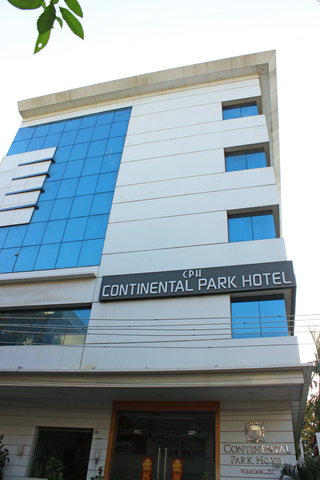 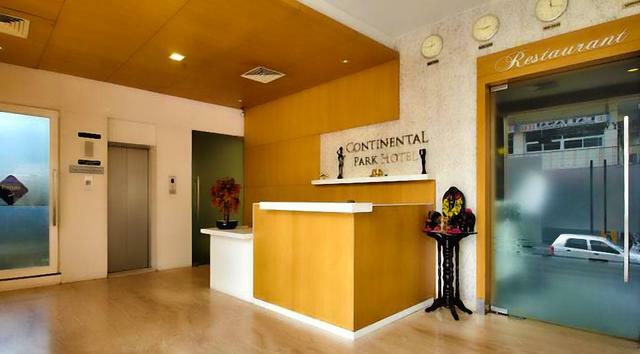 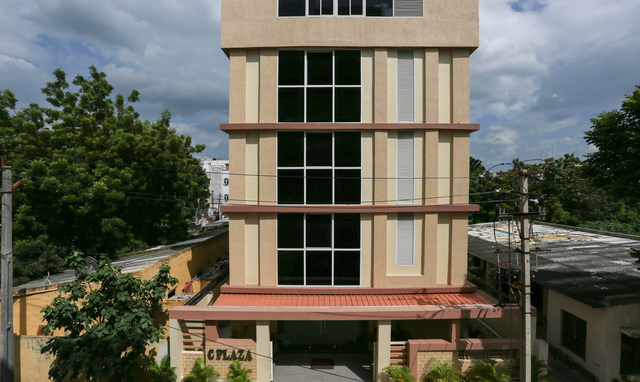 Located on the Kaleswara Rao Road, the Hotel Continental Park is an excellent choice for a stay in Vijayawada, be it corporate or leisure. 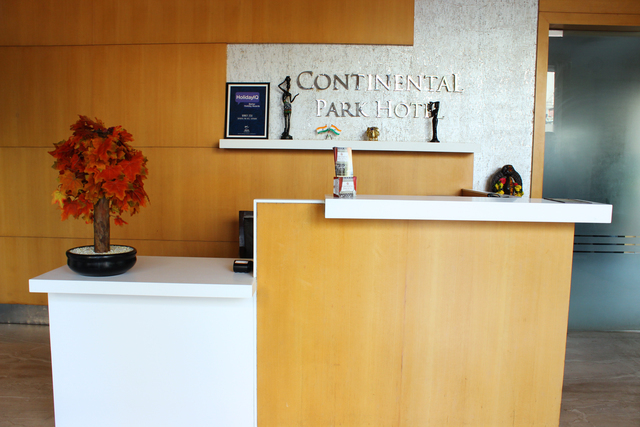 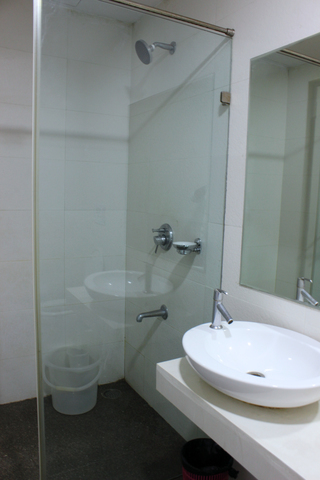 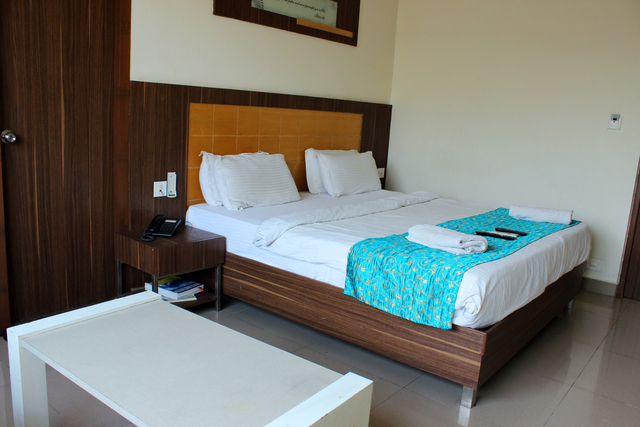 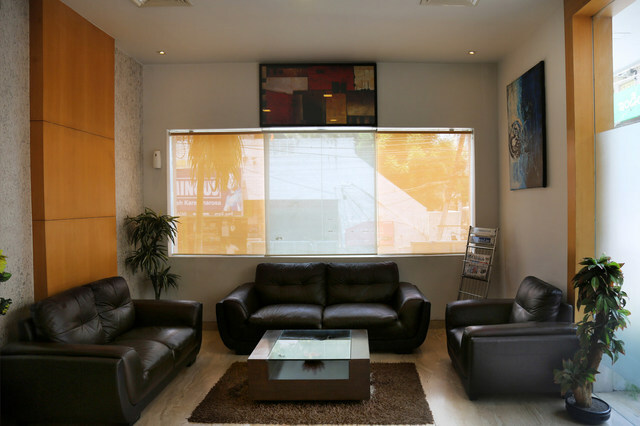 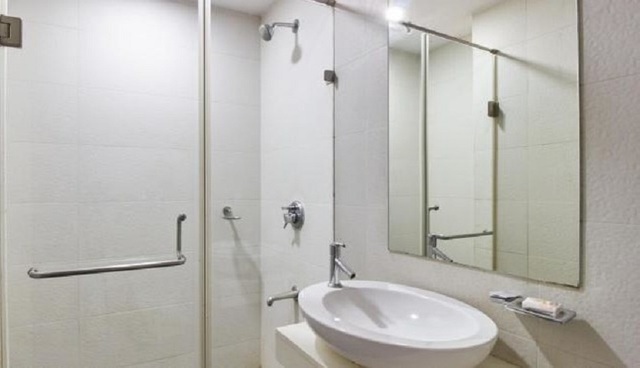 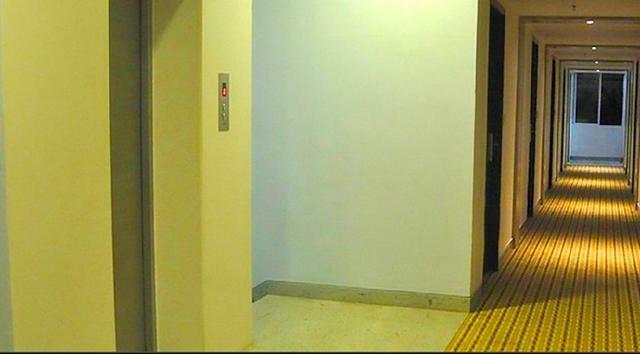 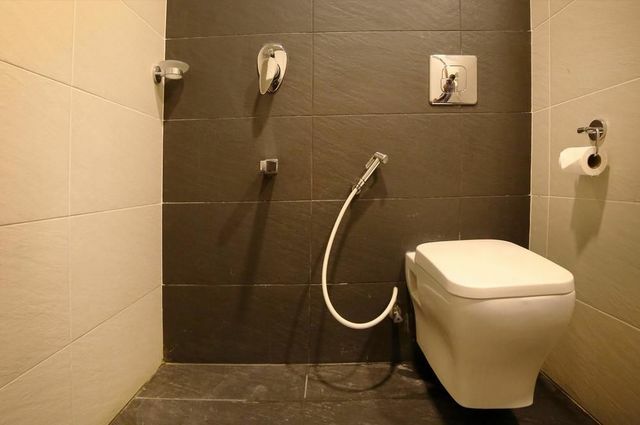 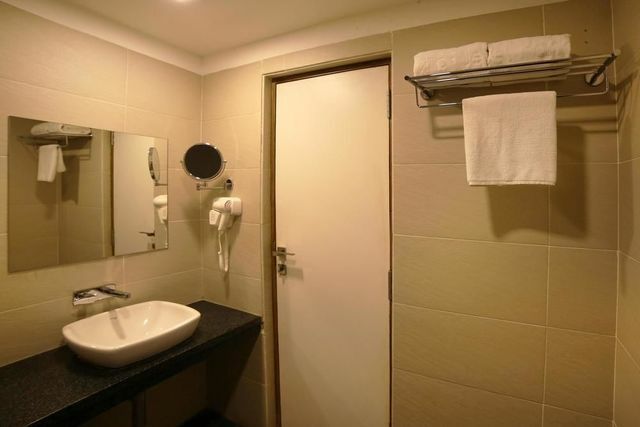 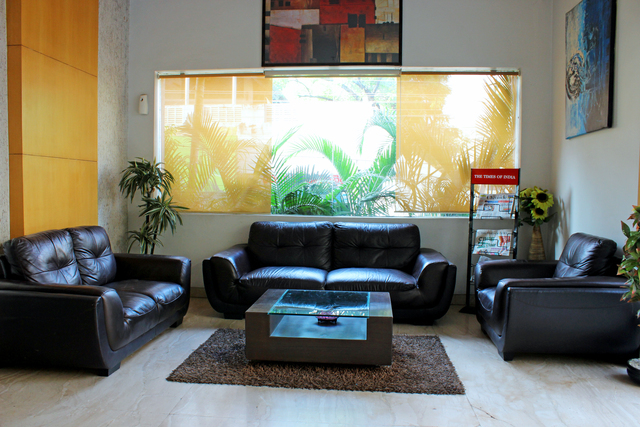 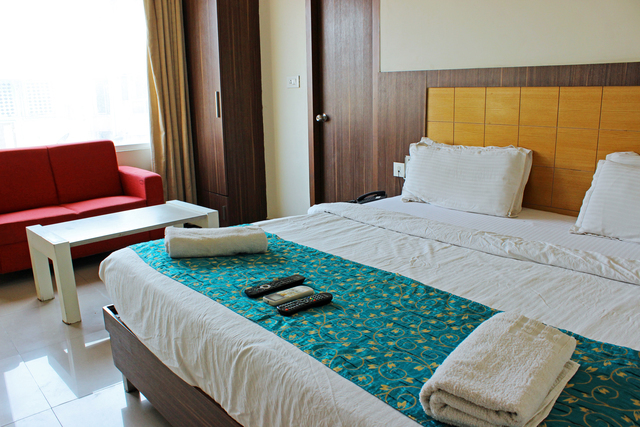 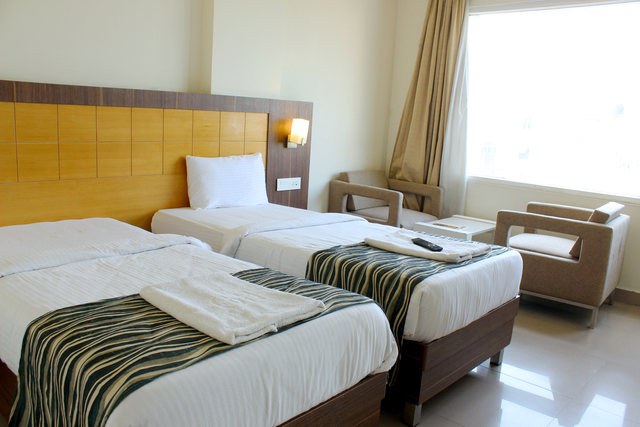 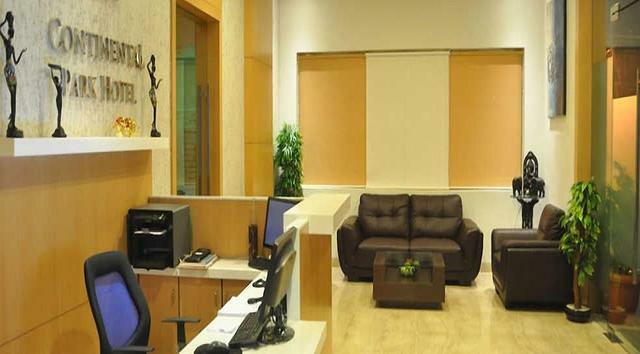 The fact that it is centrally located contributes to the enhanced convenience of the visitors. 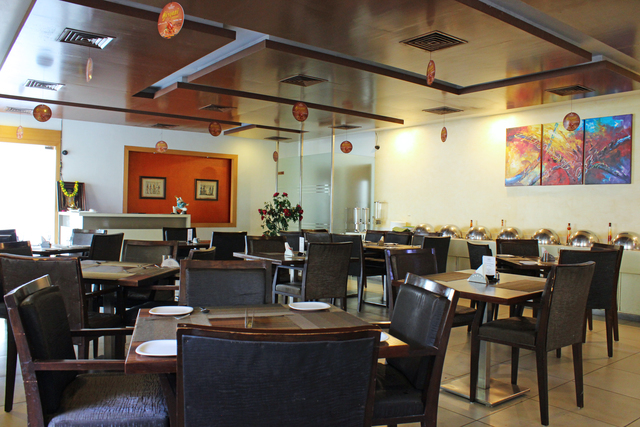 The decor and the ambience are elegant and impart a royal look to the entire place. 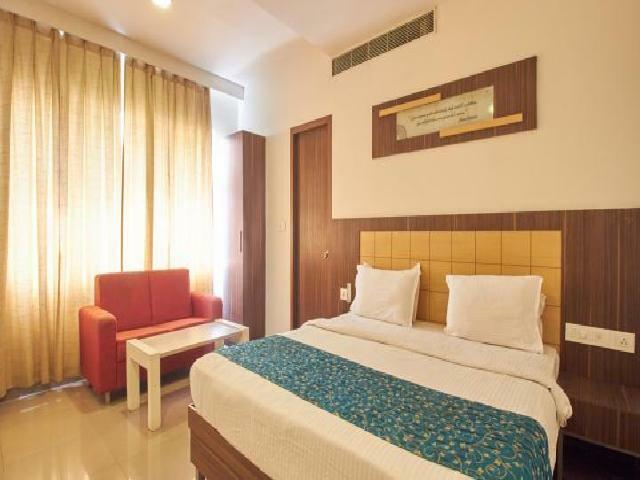 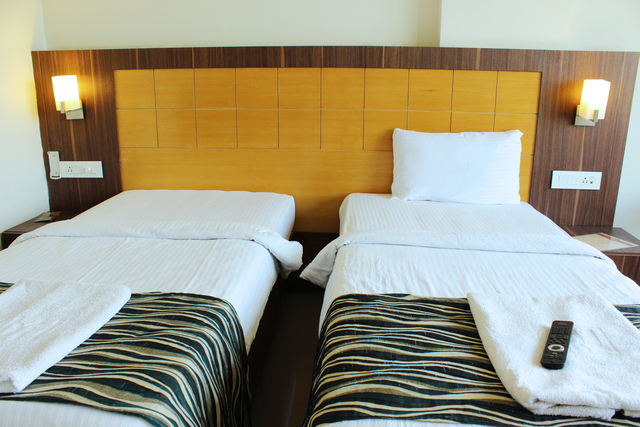 One of the most unusual features of this hotel is that they provide babysitting facilities that allow couples with children to enjoy a nice time without having to worry about their kids' well-being. 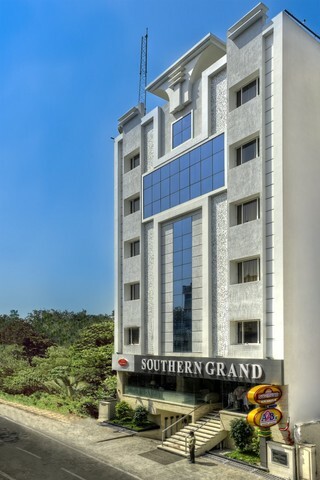 The well-equipped conference halls can easily accommodate 20- 150 people. 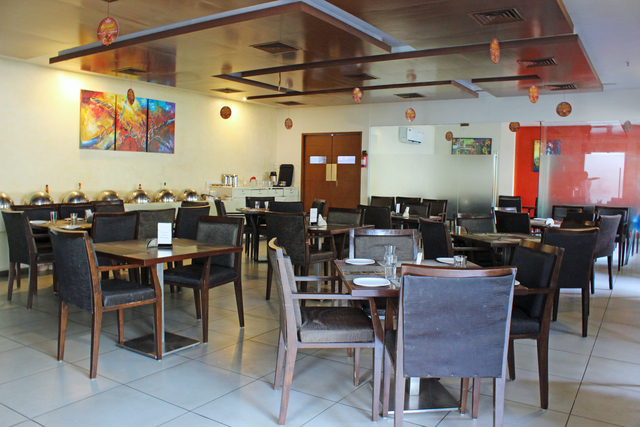 The excellent banquet facilities make it possible to organize family gatherings or events. 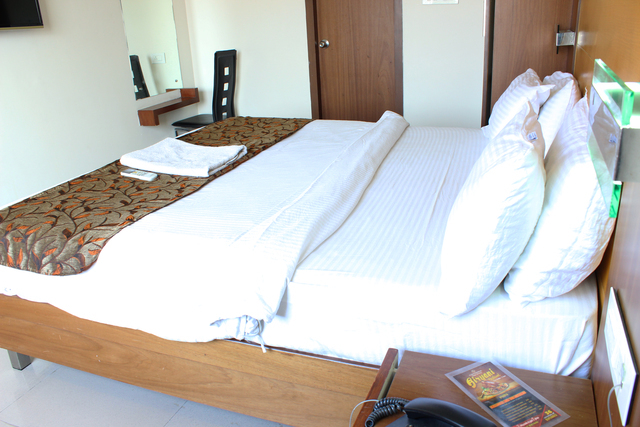 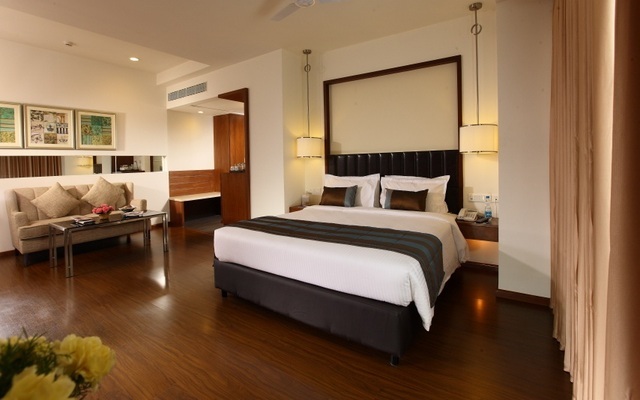 The theatre style rooms provide a unique staying experience. 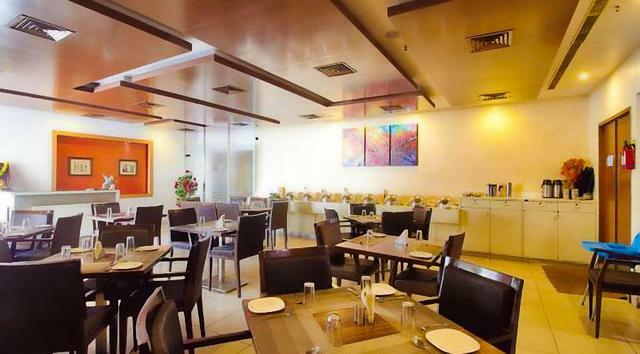 You can grab a bite at the 'Taste of Ethnic India' restaurant and get a variety of vegetarian and non-vegetarian cuisines.